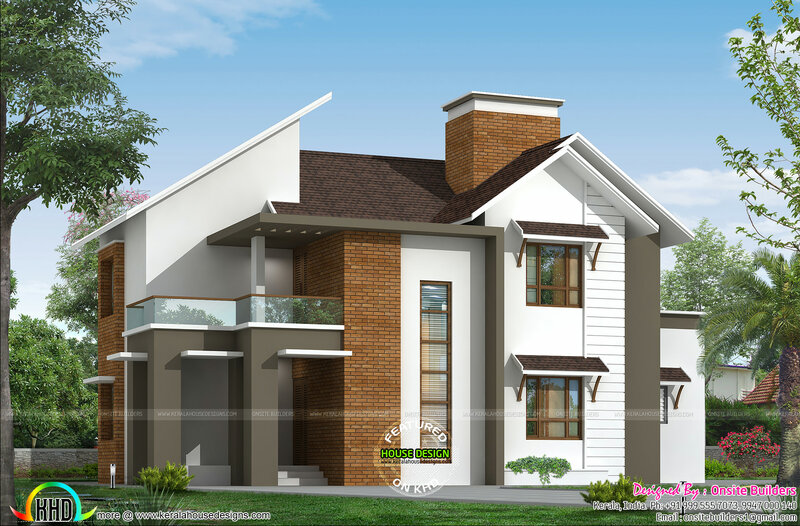 Modern 4 BHK house in an area of 2000 Square Feet (186 Square Meter) (222 Square Yards). Designed by Onsite Builders, Kerala. 0 comments on "Modern mix roof house in 186 sq-m"